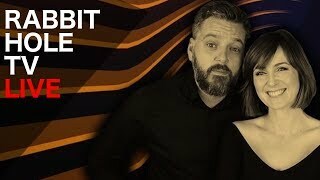 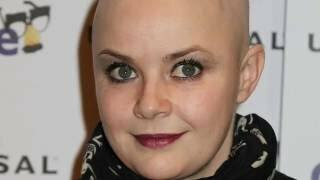 Taking a trip down Alphabet Street to the House of Fun for her 80s inspired top song selection is this Scottish television presenter, former model and actress. 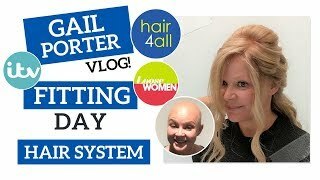 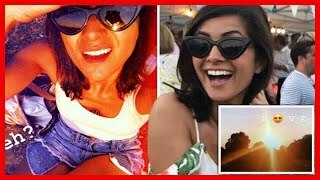 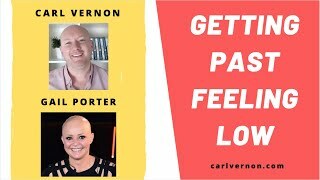 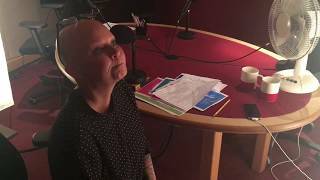 Janice Dickinson asks ''CANCER PATIENT'' Gail Porter UNPACK HER SUITCASES!!! 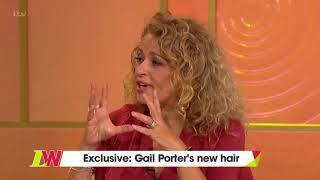 Gail Porter discusses whether 'Managing your Money' should be a subject taught in schools. 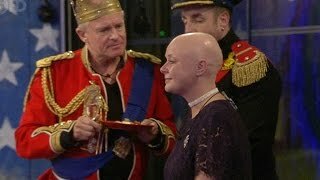 Gail Porter breaks down on Celebrity Big Brother after being told she is not allowed to do any cleaning as part of the Royal Family task. 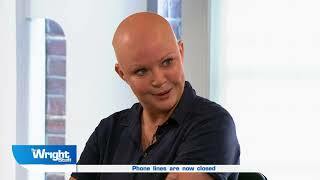 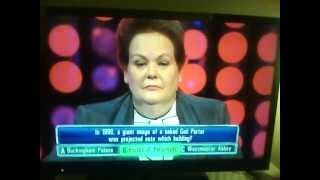 LAUREN WINFREY TAKE OFF THE WIG! 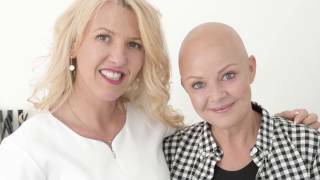 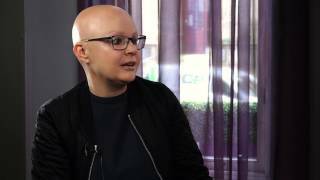 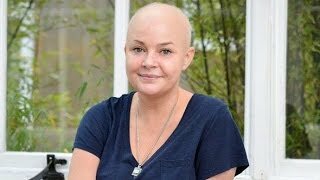 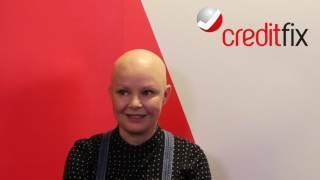 Gail Porter explains what 'being true to you' means to her as part of our anti-bullying campaign, #bTRU2u, in partnership with The Diana Awards.